Scuff on soles - ONLY worn once! 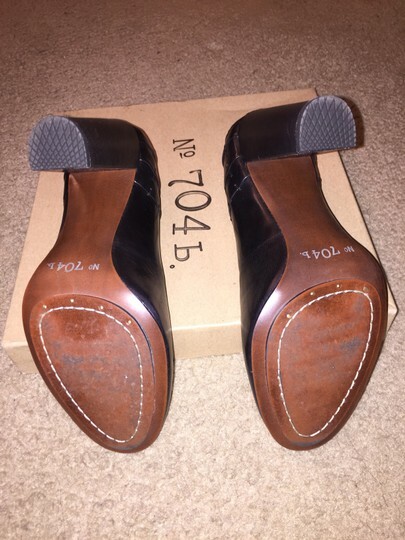 BASICALLY NEW!!! 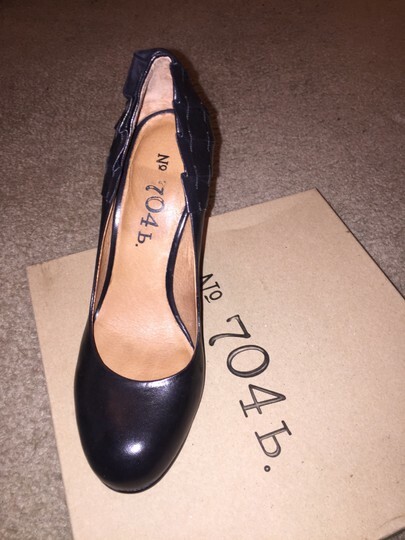 DSW popular brand "No 704b". 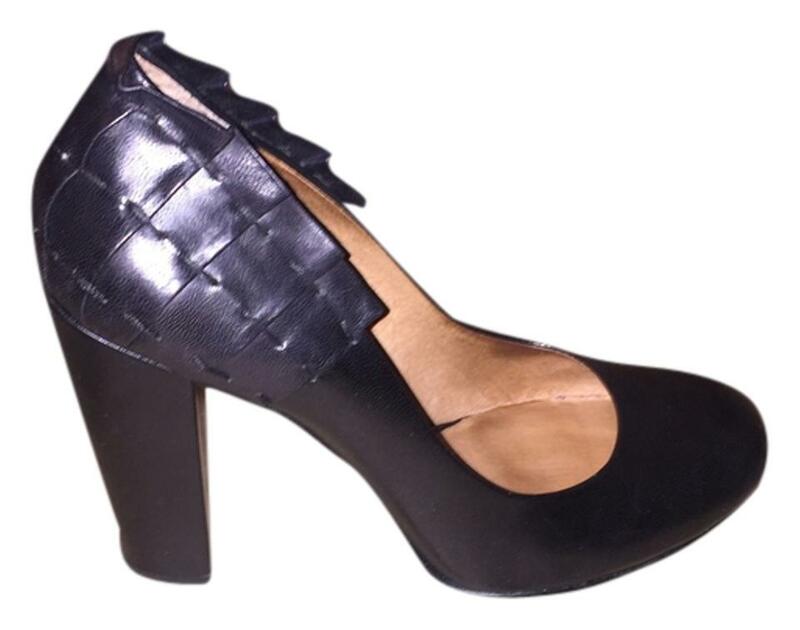 Very comfortable black leather pump with thick heel for support. Looks "AWESOME" with pant suits, skirt or all-purpose black dress - WINNING!